This narrative goes well beyond the mere experience of surviving death. It describes the process of reassembly into a new body. It then continues with the details of daily life and what you’ll be doing. Learn of the correction of those things we failed to accomplish here, whether of our own making or from unfortunate heredity and environment. Richard Rosen has been intensely interested from a teenager in reality beyond what our five senses can discern. As a result, the focus of his life has been spiritual, meaning to see everything from its highest (cosmic) perspective––or in religious terms, how God would see it. 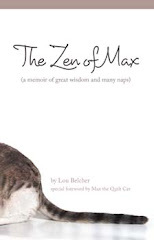 His quest began with an interest in what happens after we die––which has found expression in this book. He is a lifelong learner, writer and teacher on living attuned with your spirit and aligned with the cosmos. Meet Richard Rosen at the Meet the Authors' Book Fair in the Eau Gallie Civic Center in Melbourne, Florida, on November 21 and 22, 2015, from 9:30 AM to 4:30 PM. The book fair is held in conjunction with the ArtWorks Eau Gallie Fine Arts Festival. The Eau Gallie Civic Center is located at 1551 Highland Ave, Melbourne, Florida 32935. Booth events are free and open to the public. 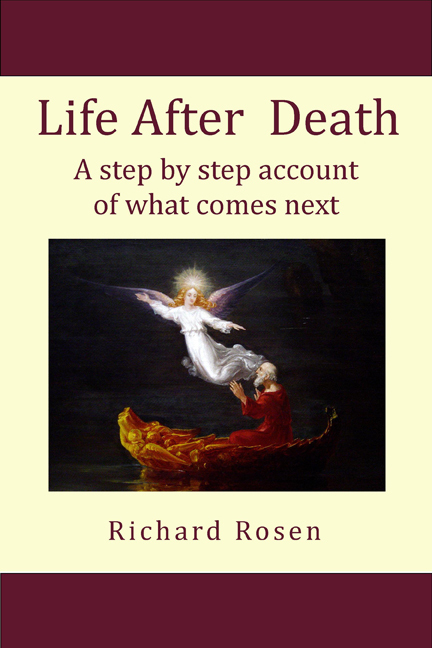 The book is available on Amazon (Life After Death: a step by step account of what happens next) and wherever books are sold. A sample can been read at http://tinyurl.com/LivingSpiritually-Sample.